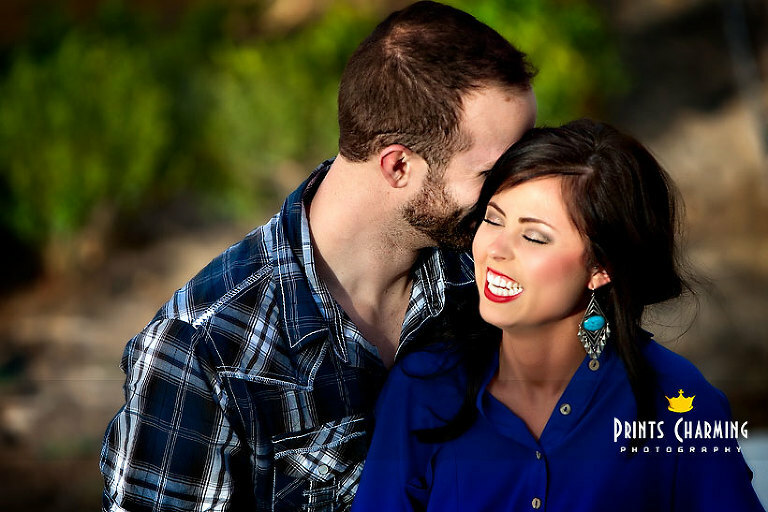 Some favorites from Cassie and Michael’s downtown engagement session… Such a fun couple! We’re looking forward to photographing the wedding soon, too! Congrats, Cassie and Michael! I’m sure you’re going to hear “Y’all look great together!” a lot. My favorite is probably that second-to-last image. What’s yours? 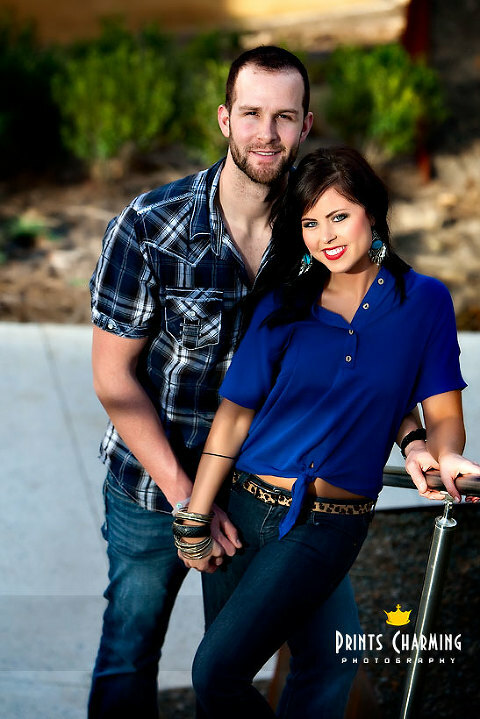 Friends and family, check out the entire engagement gallery using Cassie’s last name as the gallery’s passcode.